The Craniofacial Foundation of Utah is dedicated to promoting research and training to improve methods of prevention and correction of craniofacial abnormalities. The craniofacial foundation is also committed to providing education and support to families affected by craniofacial defects. The craniofacial foundation wants to do so much more than simply raise awareness; what we want to accomplish is to support research and contribute to the enhancement of skills, knowledge, and best practices. All of these efforts combined will have a significant effect on a child suffering from conditions like cleft lip and palate, metopic, unicornal and sagittal synostosis, Pierre Robin and Apert syndrome, and other similar abnormalities. Developments in research lead to efficient and faster diagnoses of conditions. This also helps doctors broaden their knowledge about craniofacial abnormalities. This allows them to perform procedures that provide the best possible results for patients. Proper treatment will have a profound effect on a child’s life. It may correct or prevent speech problems and allow a child to live a normal life. When you support our child facial surgery foundation, you will participate in making a difference in a child’s life. Children suffering from craniofacial abnormalities will develop problems if parents fail to get appropriate treatment. 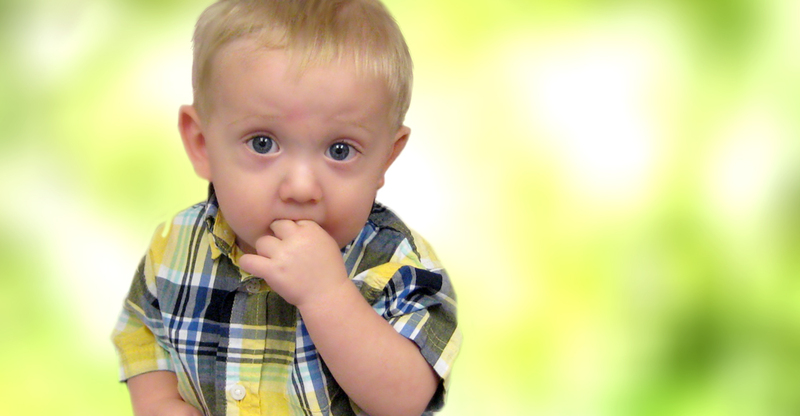 A cleft lip and palate affects a child’s speech development. This deformity prevents the mouth from developing properly, preventing a child from speaking correctly because they cannot create certain sounds. The same issue may also cause a hearing problem because of the likely development of fluid behind eardrums, which may later develop into an ear infection. A child may need to use tubes to hear properly, and poor hearing may also cause speech delays. The problems caused by craniofacial deformities may harm their long-term growth and even education. Children with these conditions need proper treatment and rehabilitation to live a normal life. Our craniofacial foundation wishes to make a difference in the lives of children with these birth anomalies. We want them to have a future free of craniofacial problems that may prevent them from reaching their dreams and living a normal life. With your help, we can all be a light that shines on children dealing with craniofacial abnormalities. We seek to increase awareness and acceptance of craniofacial conditions in our schools and communities, and ultimately, optimizing the quality of life for those affected by craniofacial birth defects.